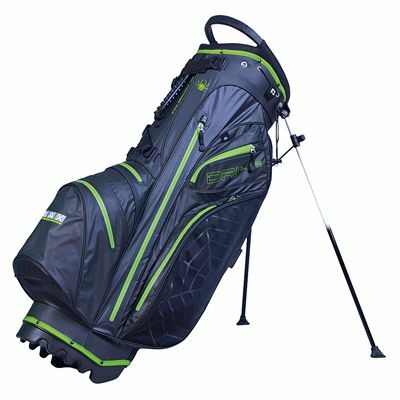 The Big Max Dri Lite Spider Golf stand bag has a 14-way top to ensure perfect organisation of your gear and offers 6 pockets for the equipment, as well as a cooler pocket and a pocket for the valuables. 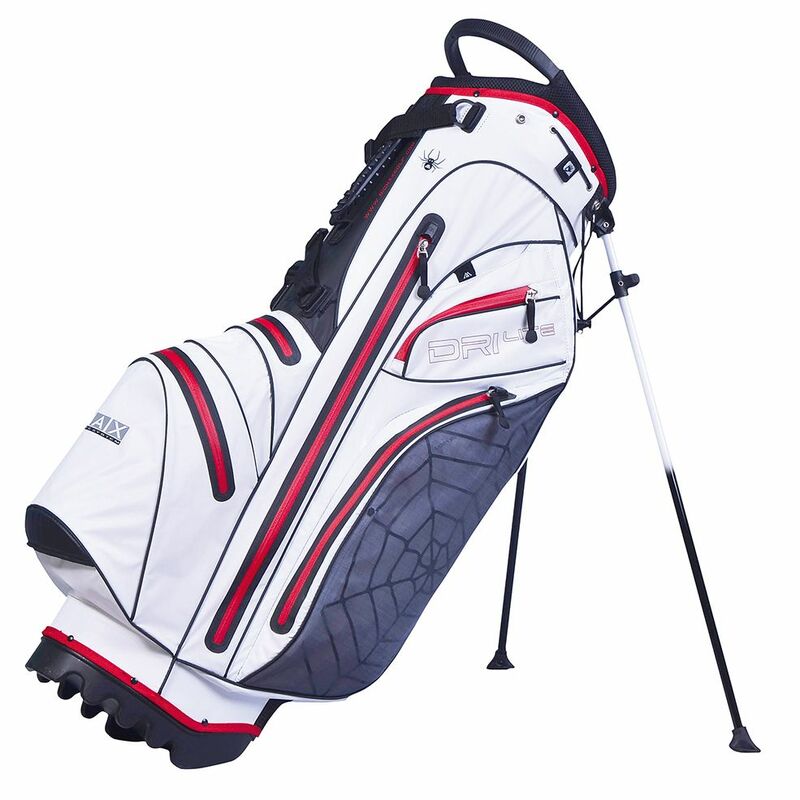 The bag is equipped with a glove holder, an umbrella holder, a pencil holder and a scorecard slot. It features a padded back zone and comfortable straps for easy transportation. for submitting product review about Big Max Dri Lite Spider Golf Stand Bag.